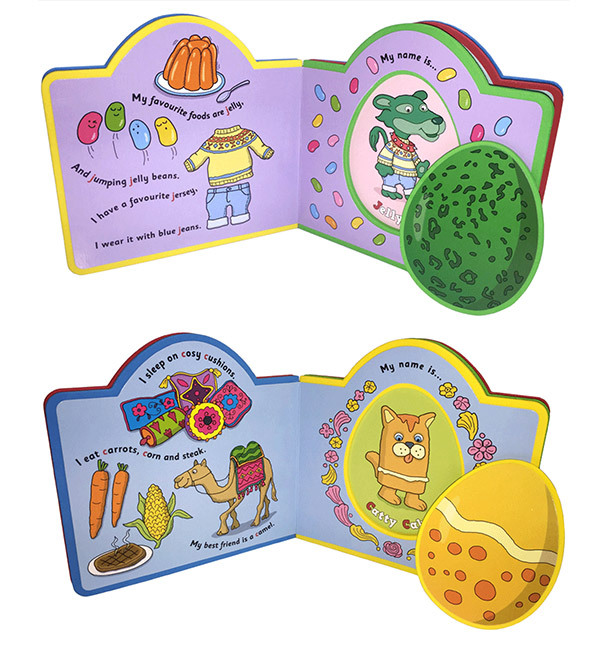 Easter Special: Free Gift With Every Order! 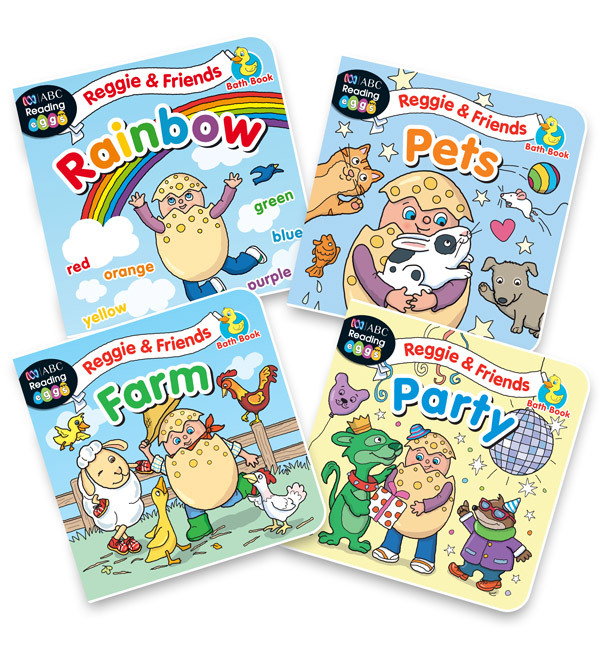 — plus receive a FREE critter puppet with every order! 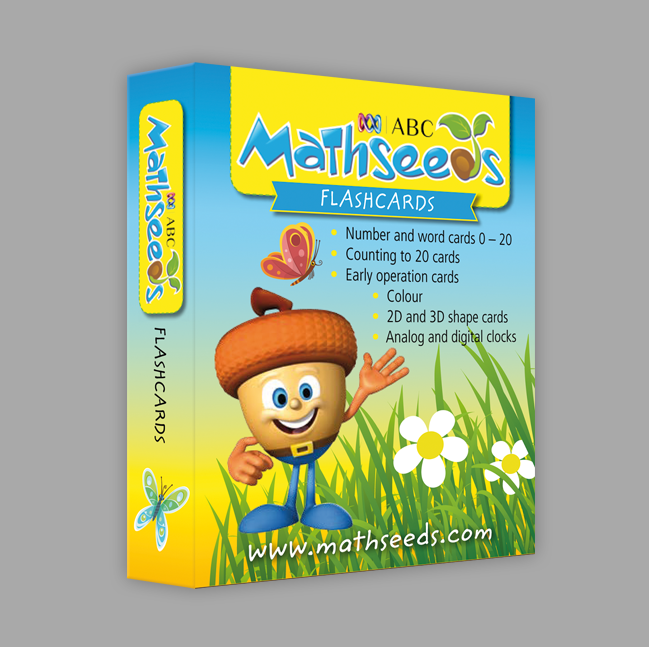 All orders are delivered in 7–10 working days. 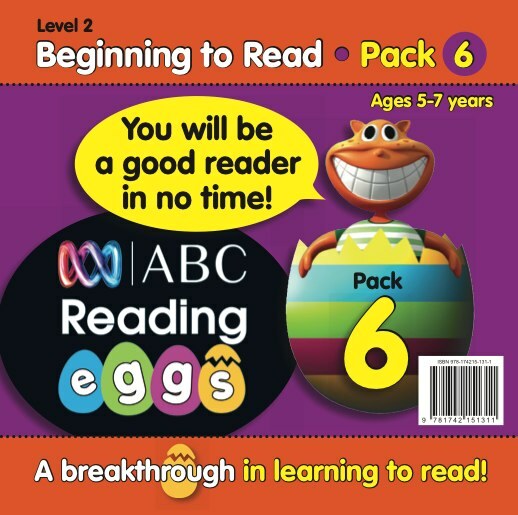 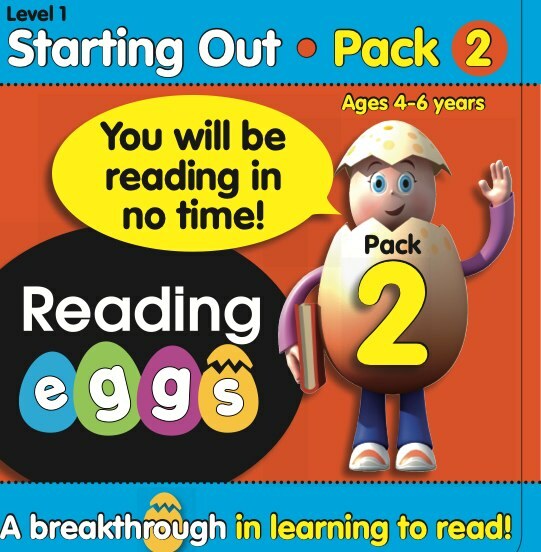 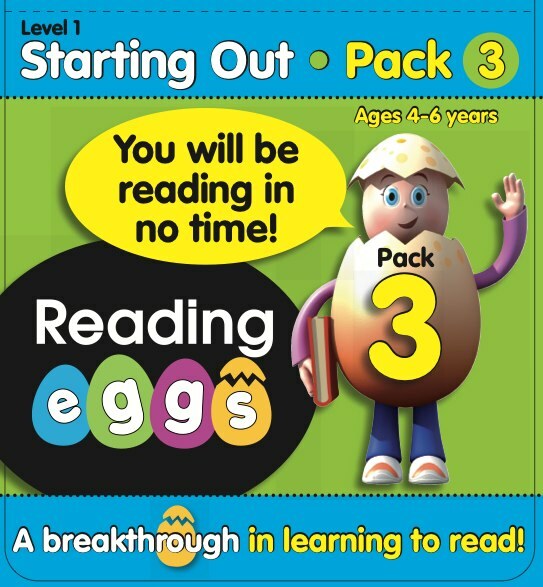 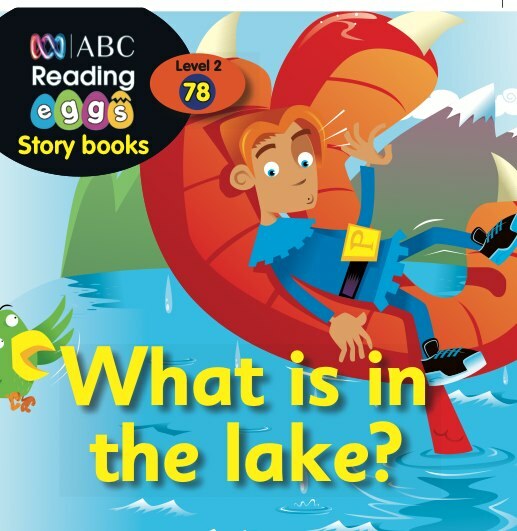 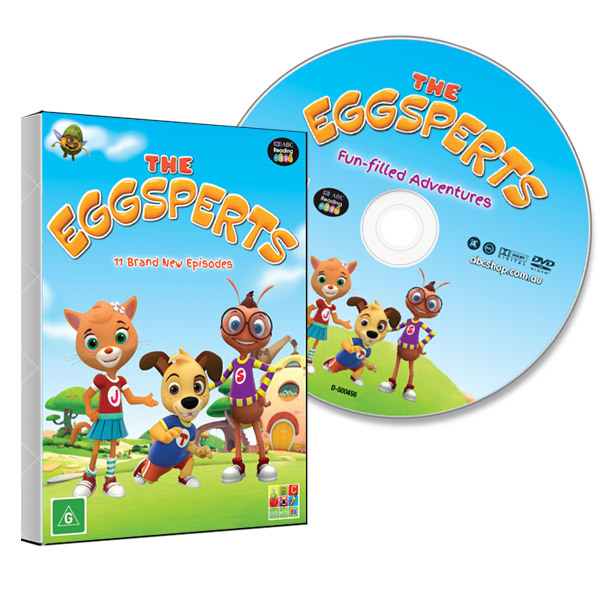 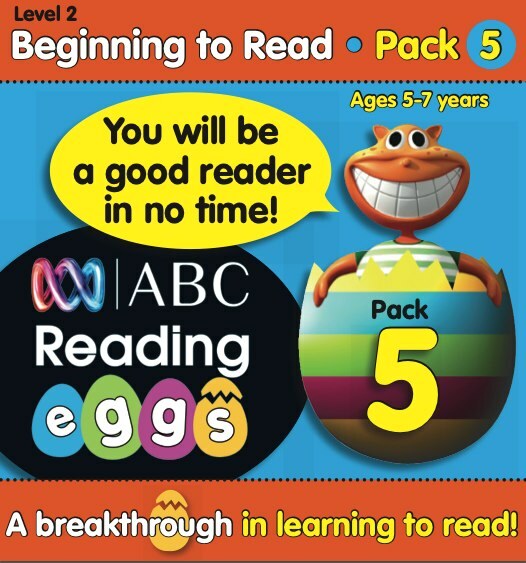 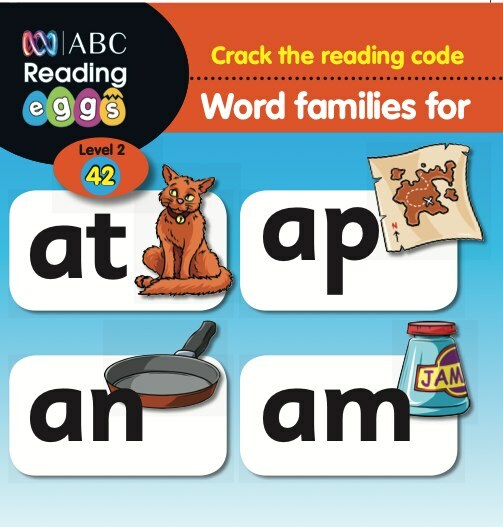 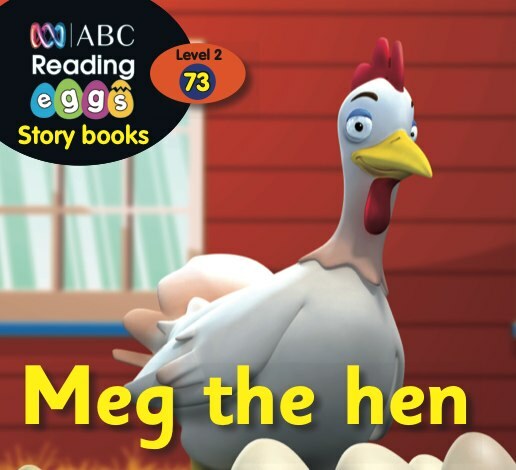 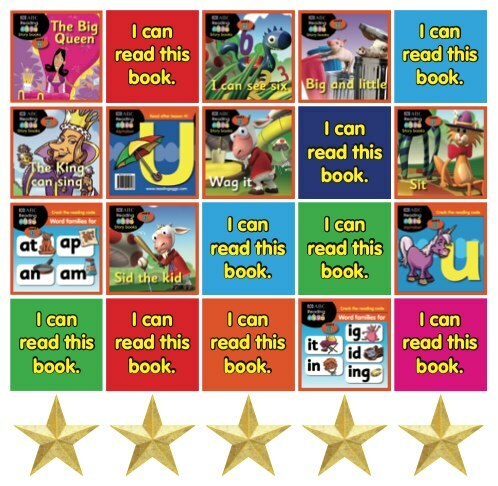 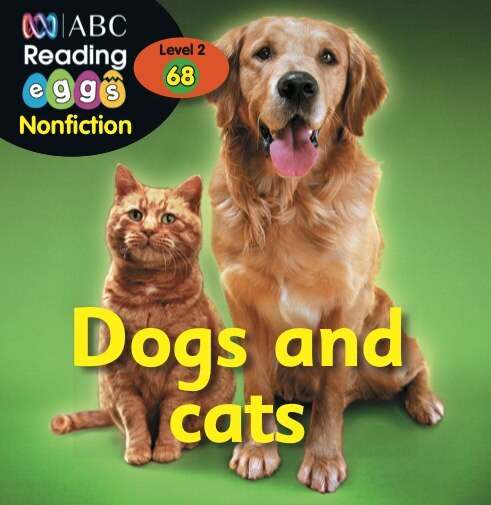 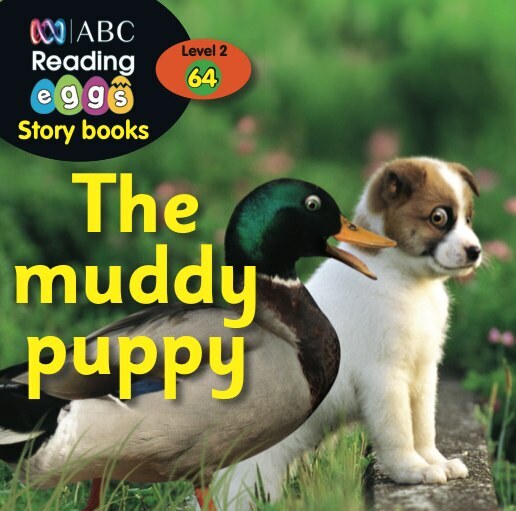 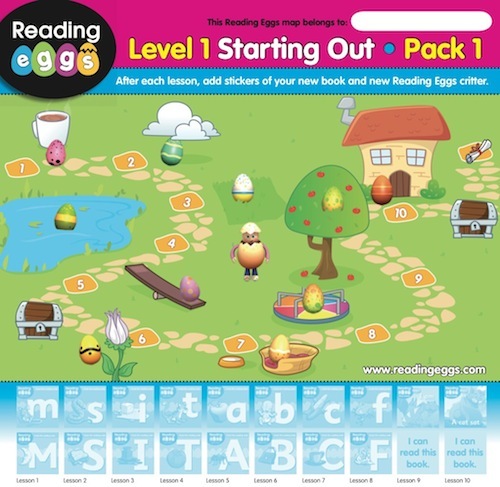 This contains all of the Level 1 and Level 2 books designed to build essential reading skills for children aged 4–7. 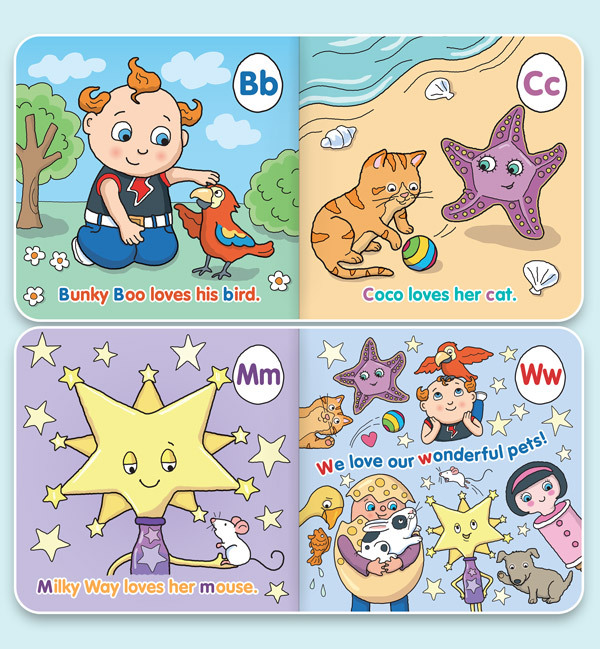 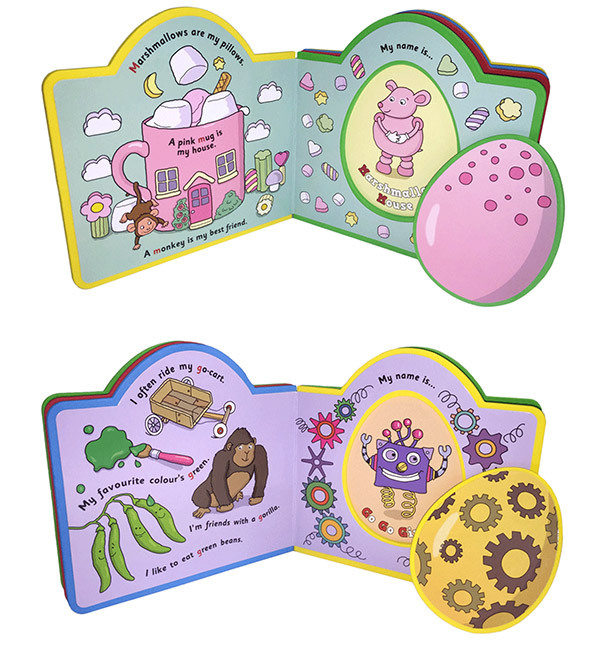 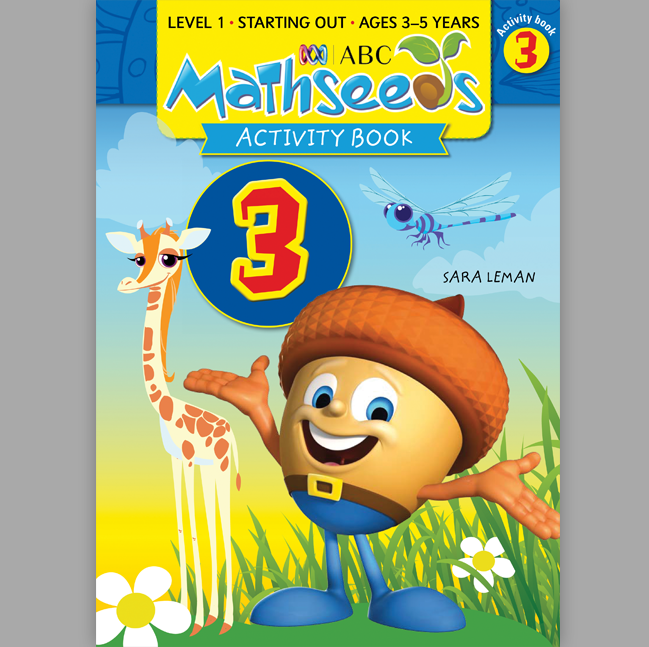 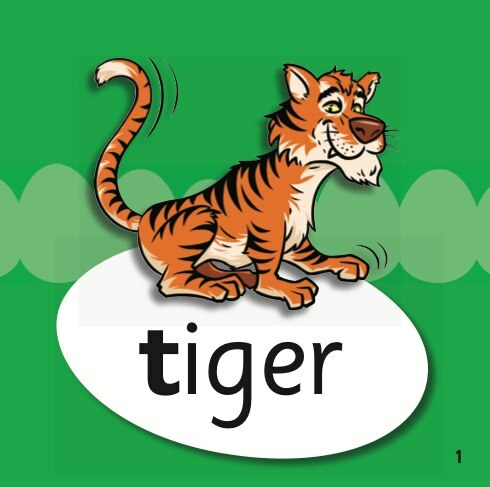 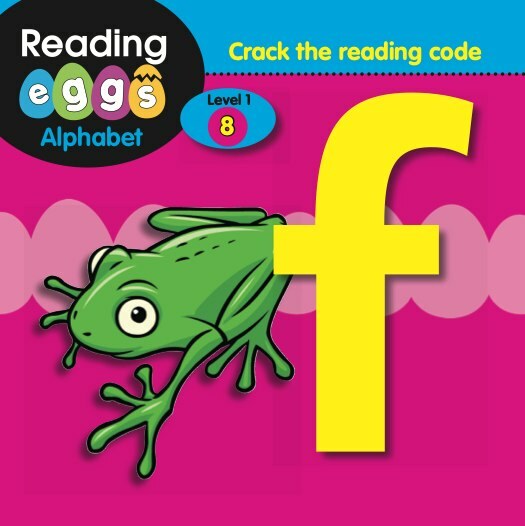 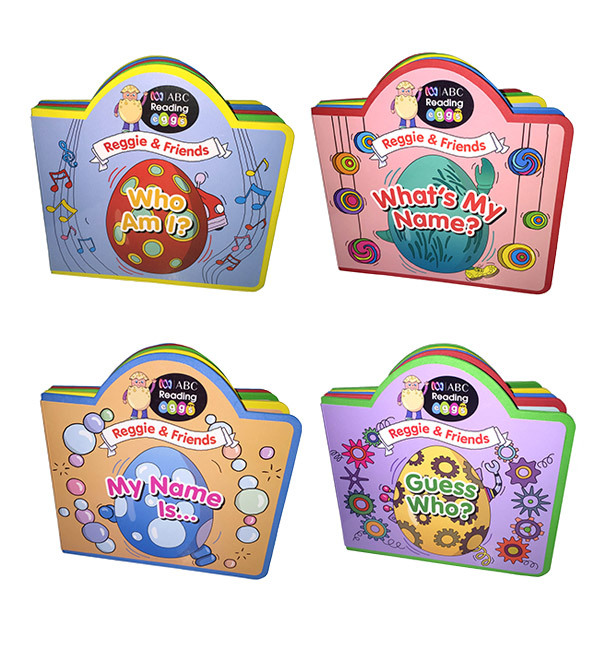 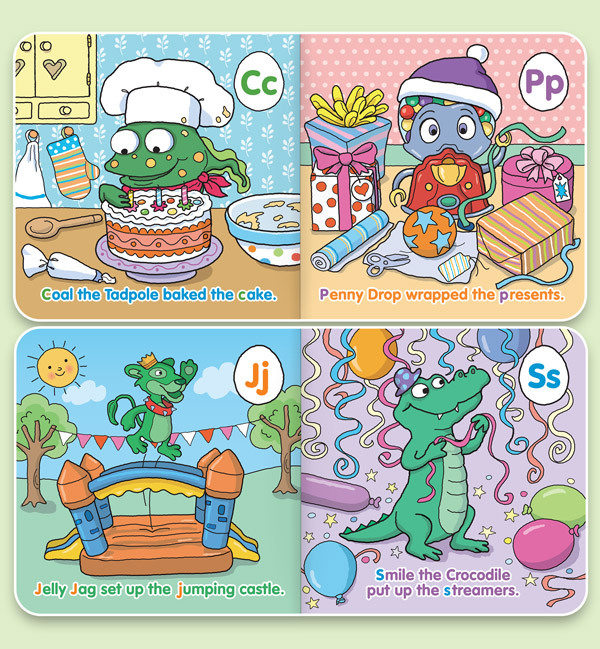 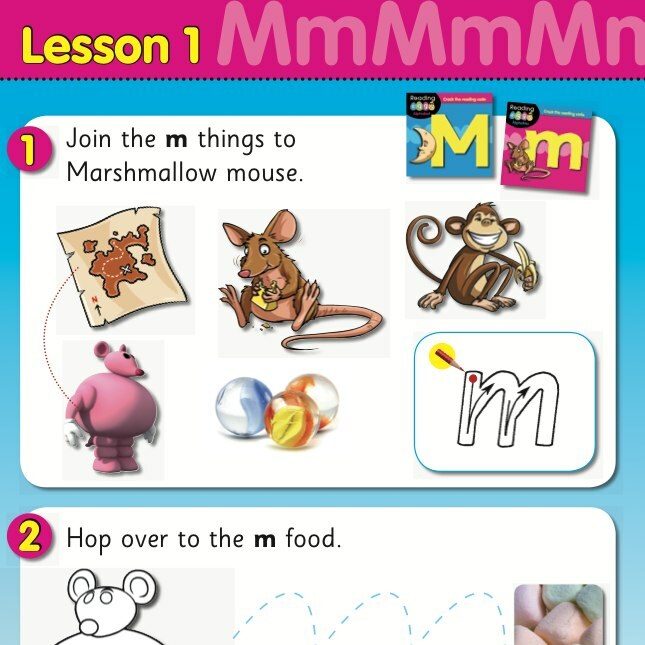 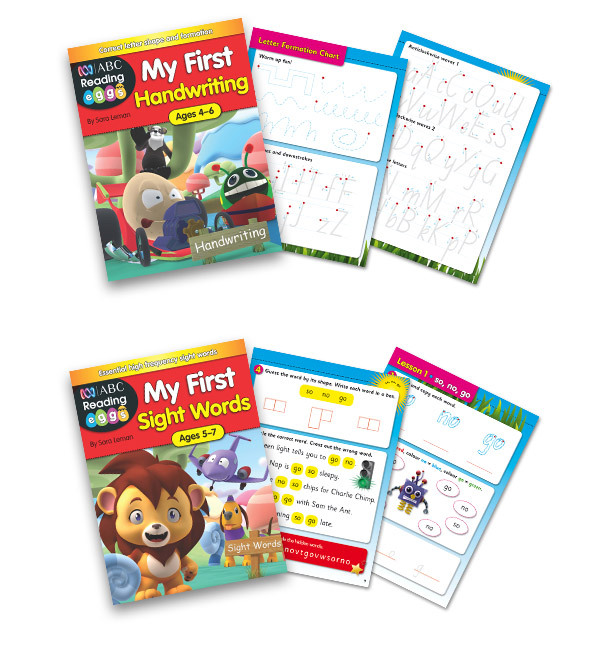 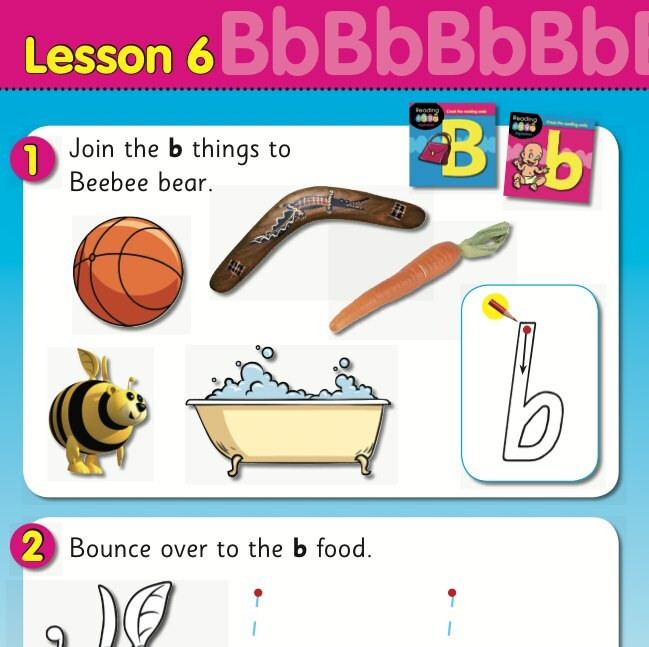 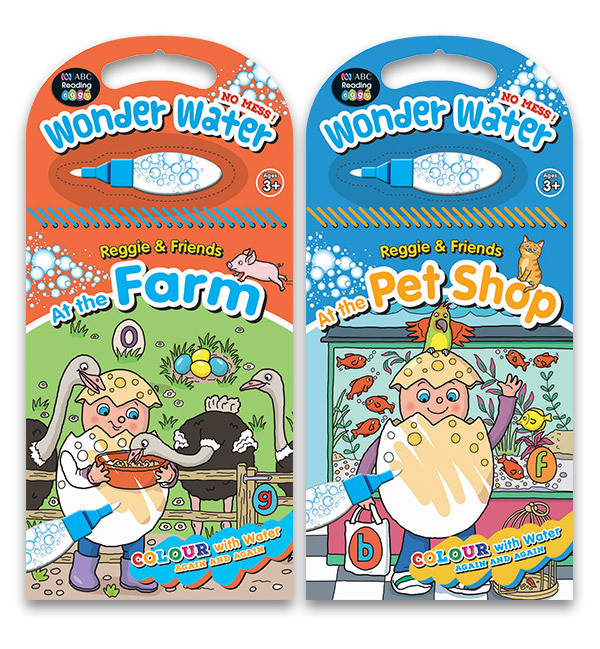 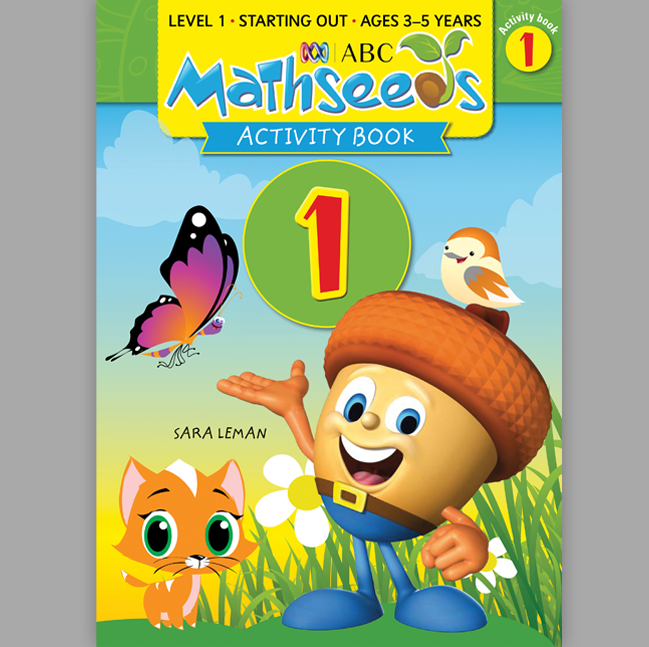 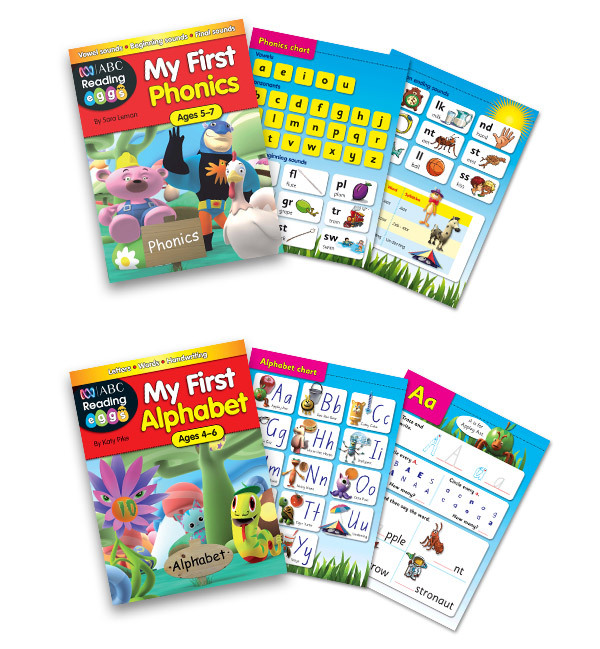 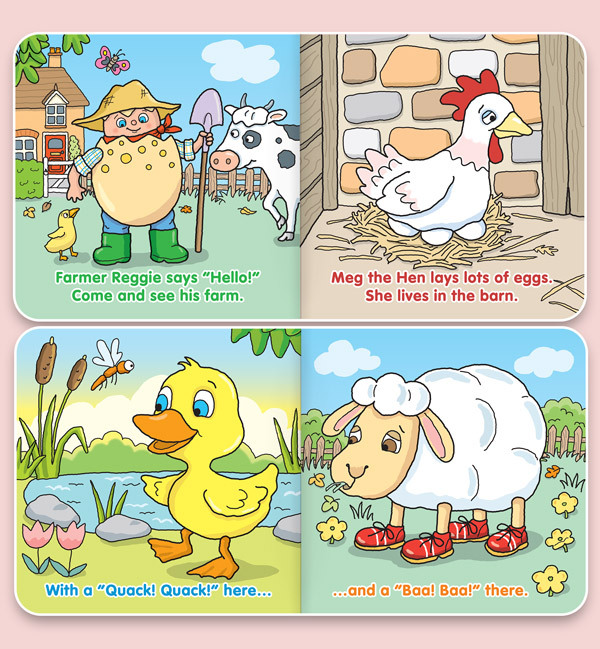 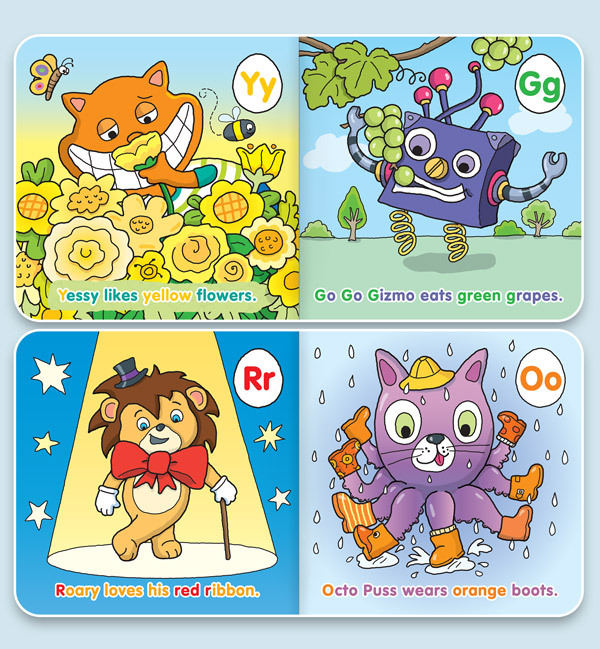 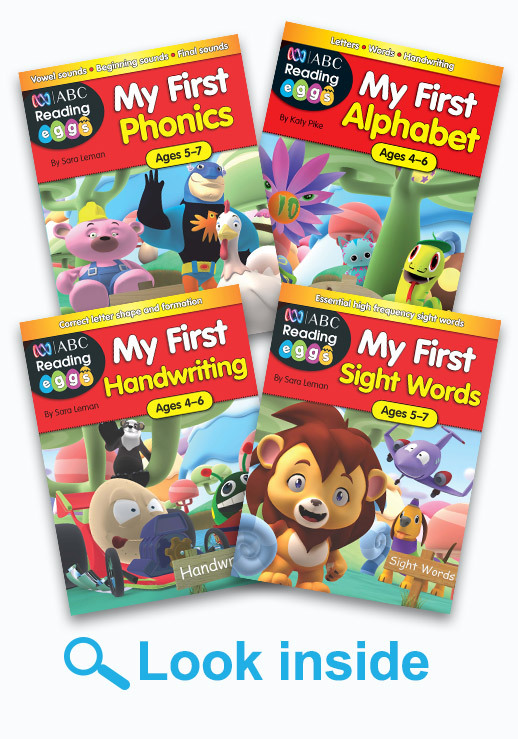 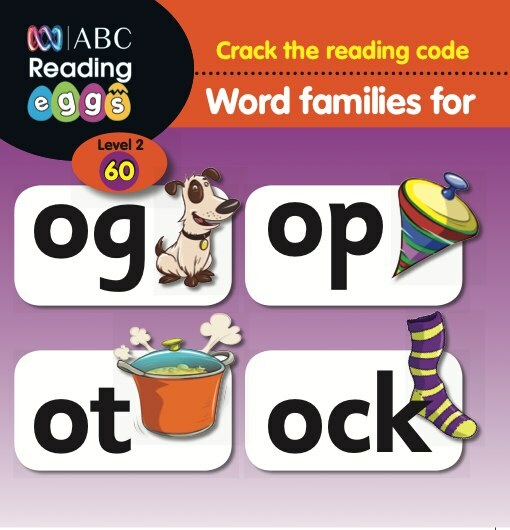 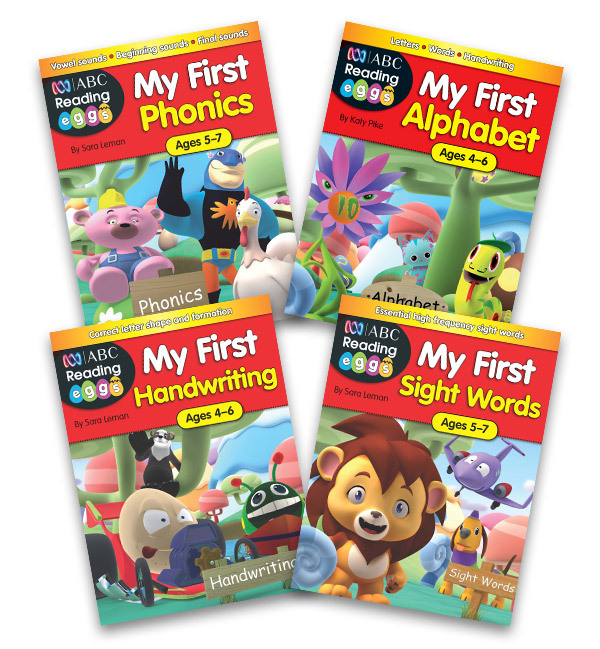 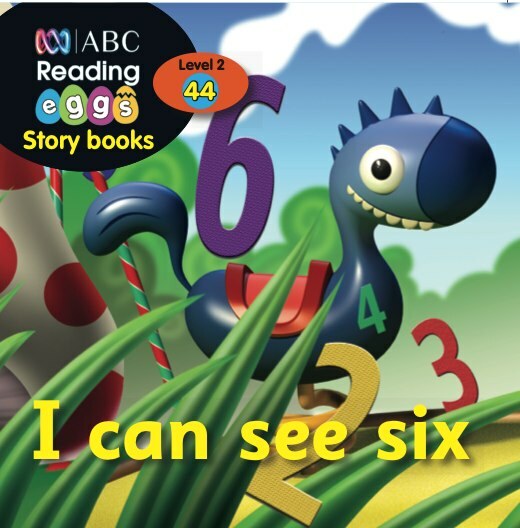 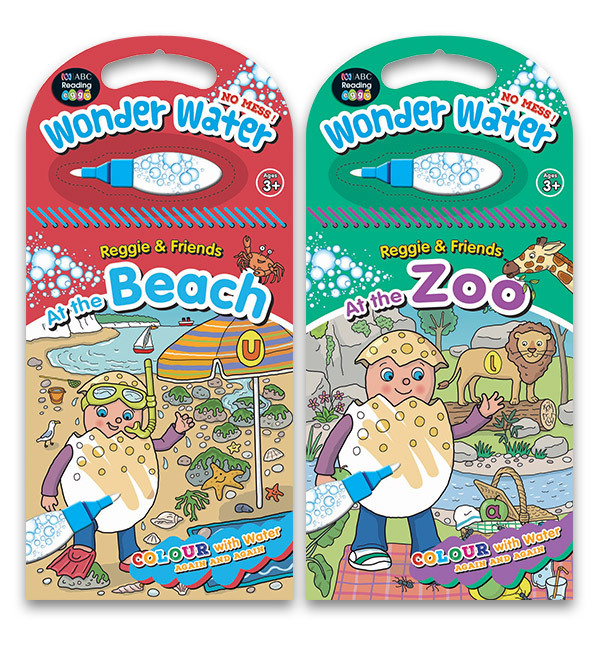 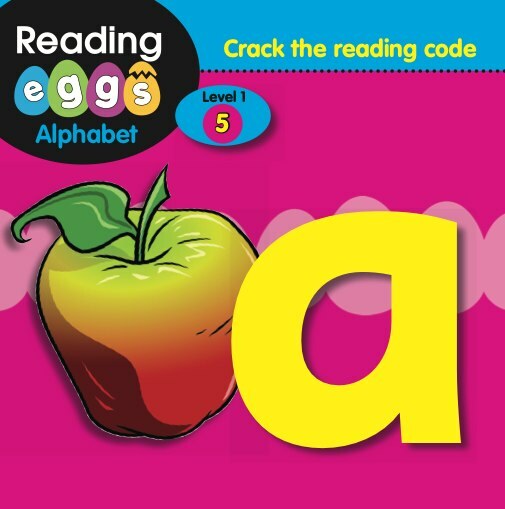 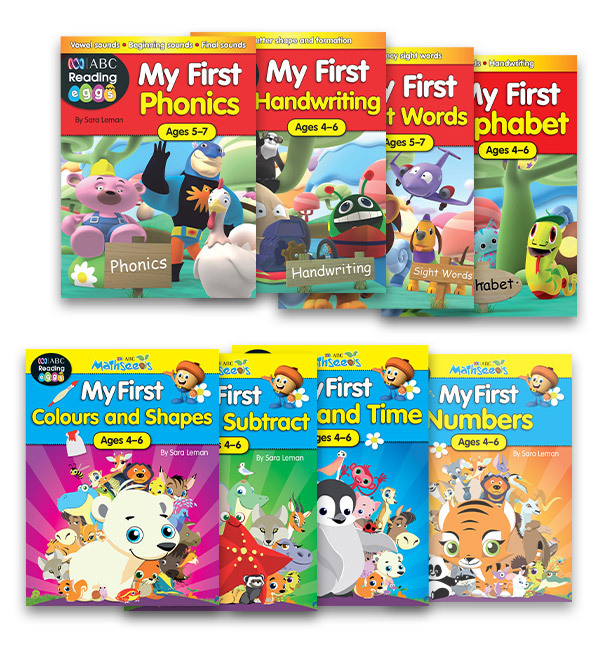 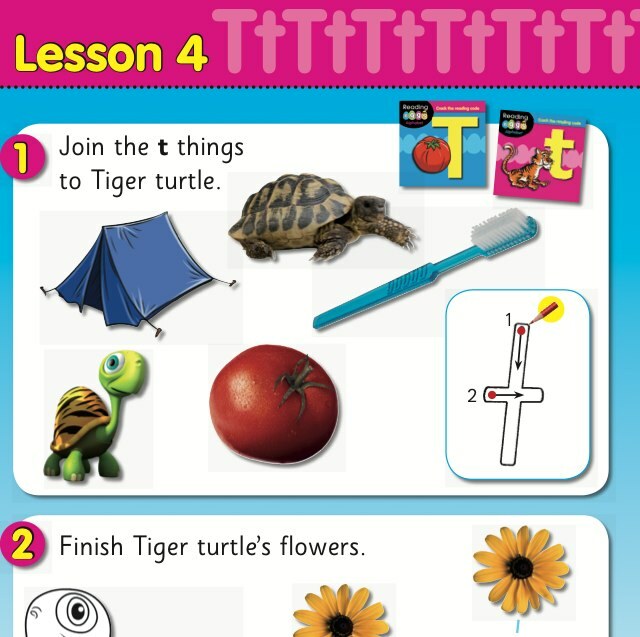 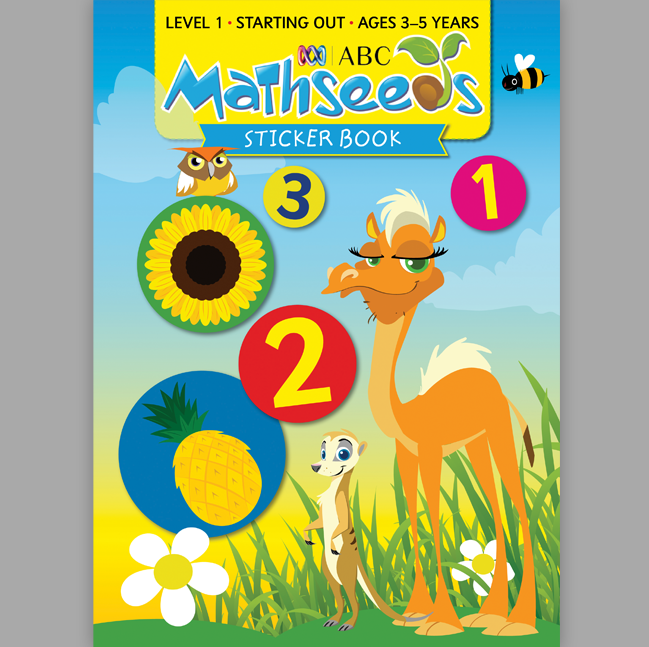 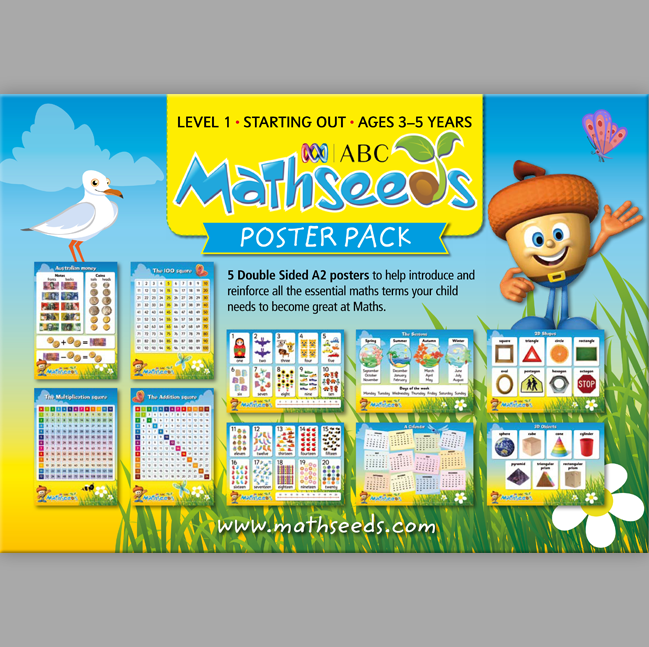 Book Pack 1 covers the alphabet, letter sounds and first words, suitable for children aged 4–6. 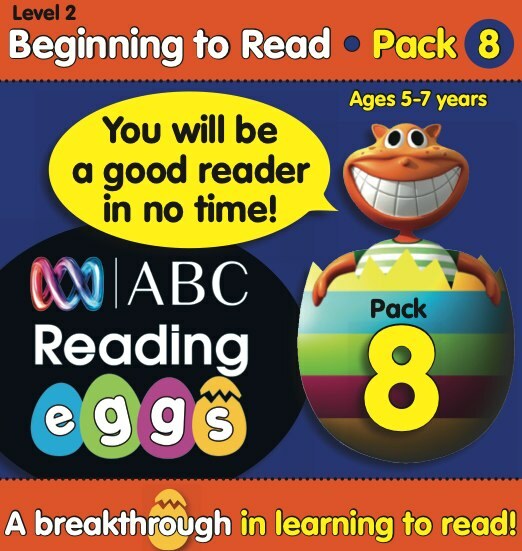 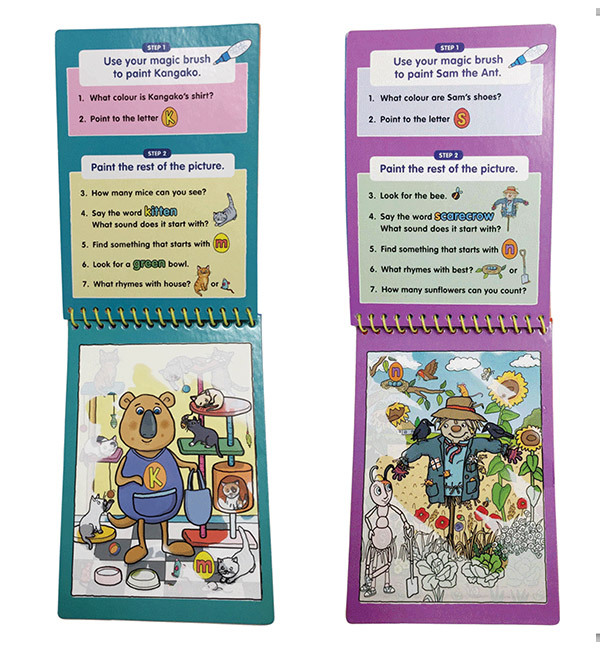 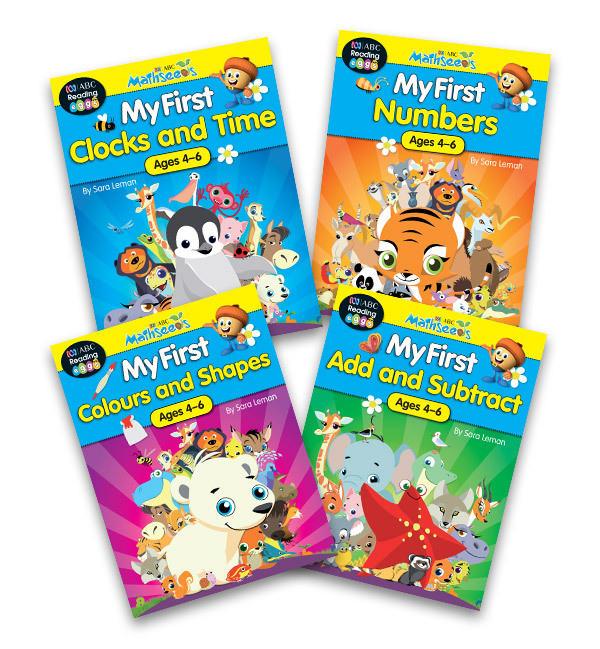 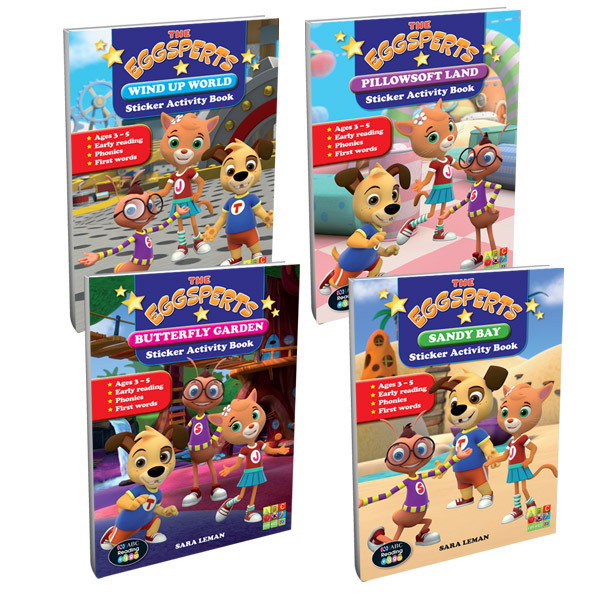 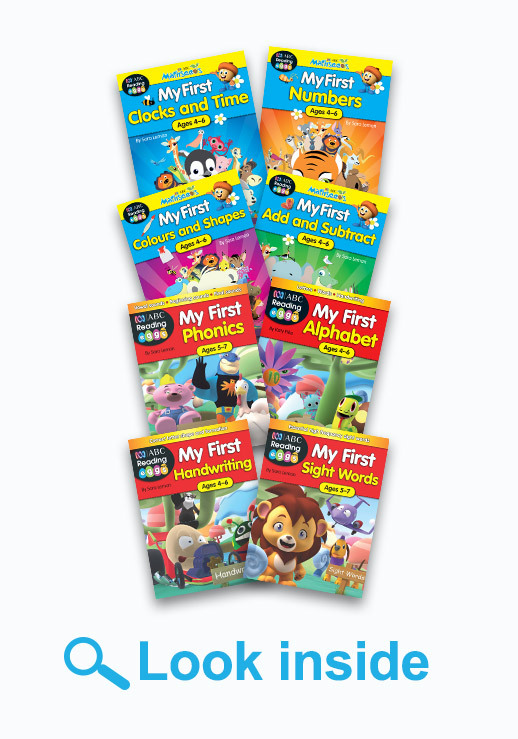 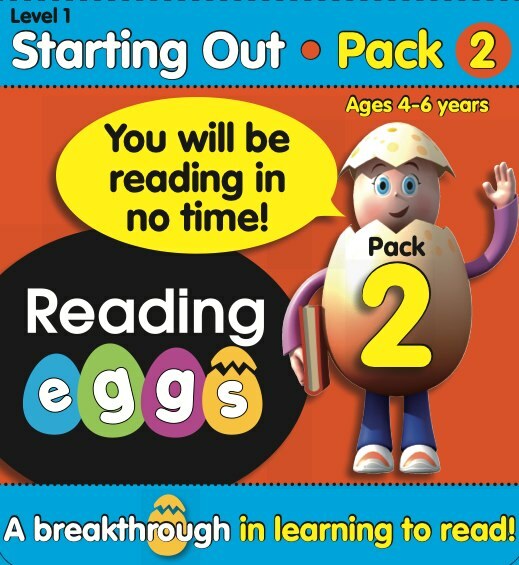 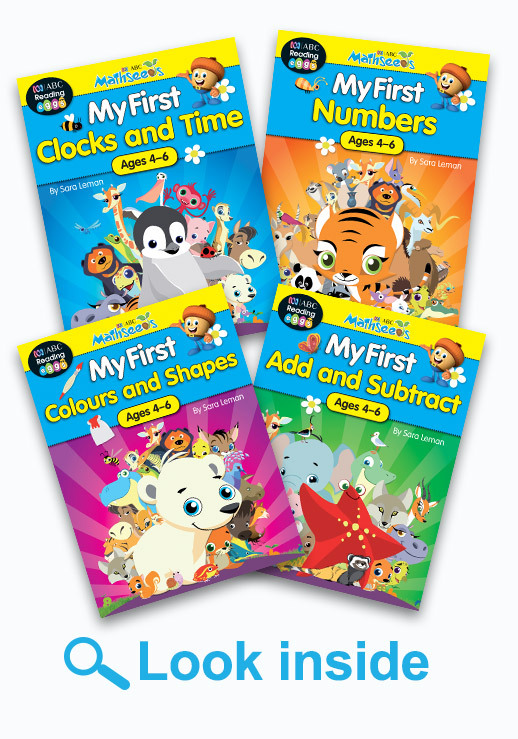 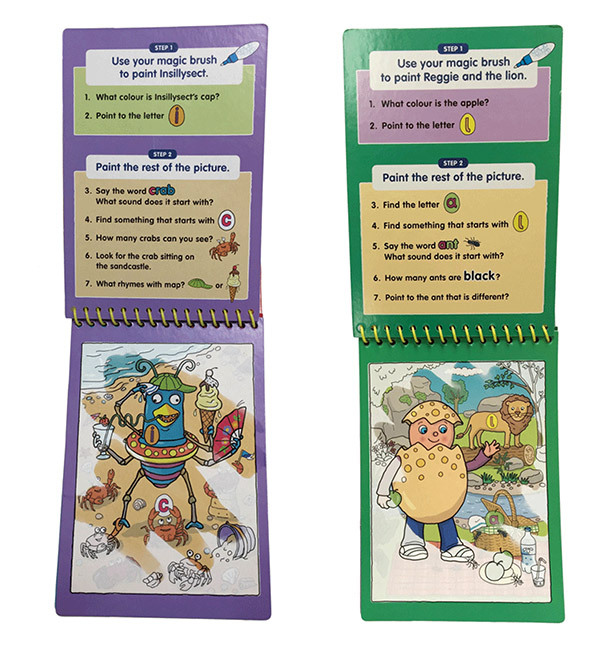 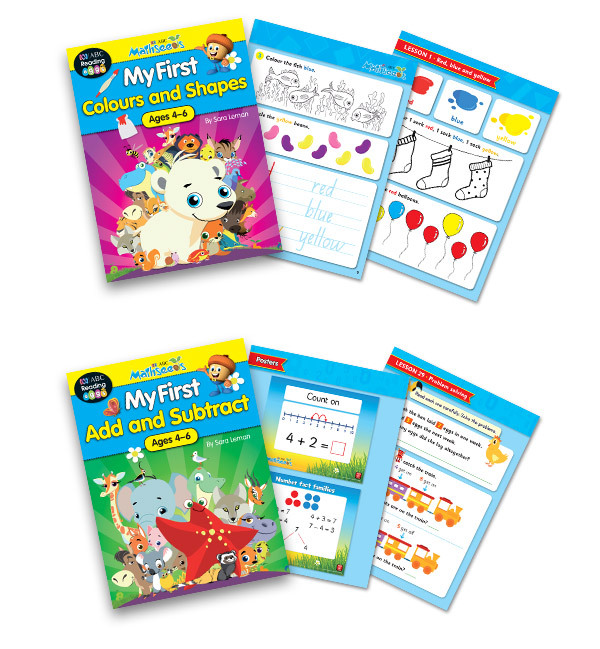 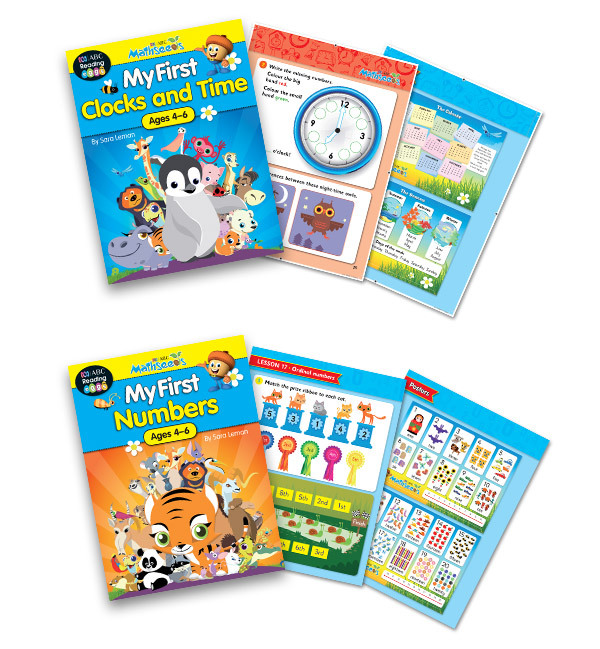 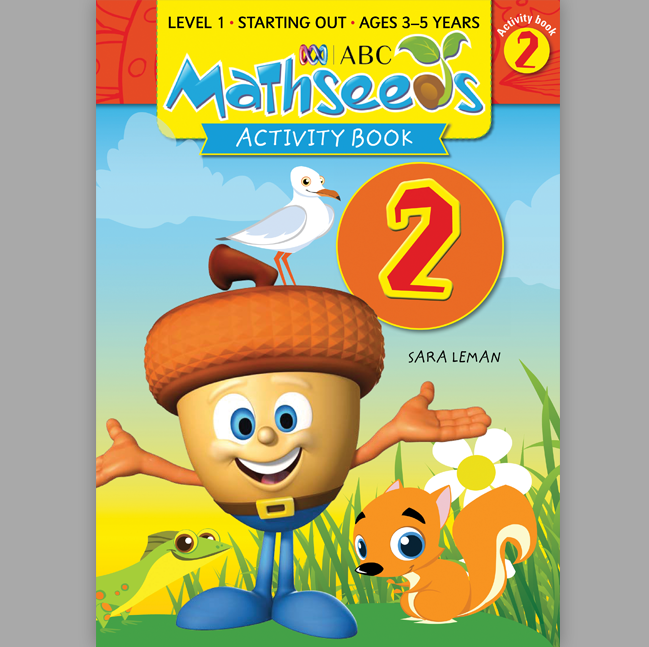 Book Pack 2 is the perfect gift for children aged 5–7 who are just beginning to learn how to read. 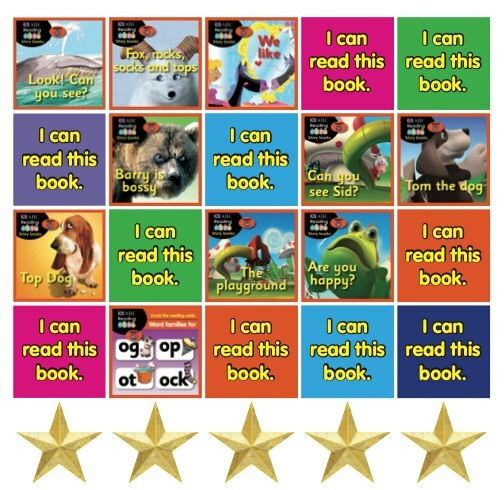 Select your preferred book pack(s) from the list below to receive your free puppet. 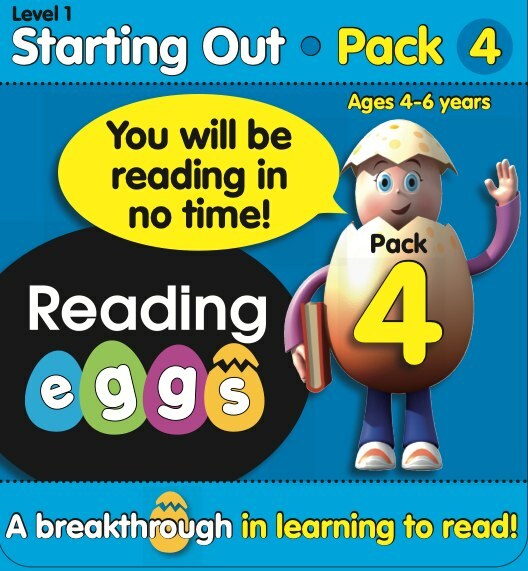 You will then be redirected to PayPal for payment. 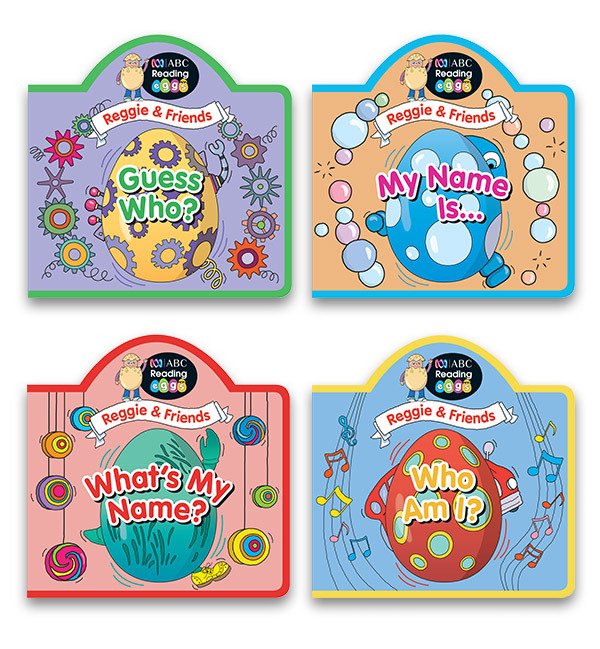 We respect your privacy. 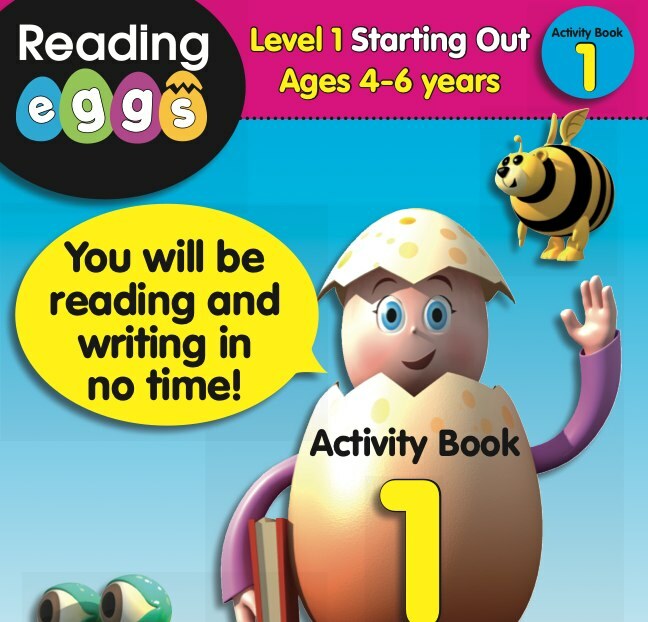 By purchasing you agree to our terms and conditions. 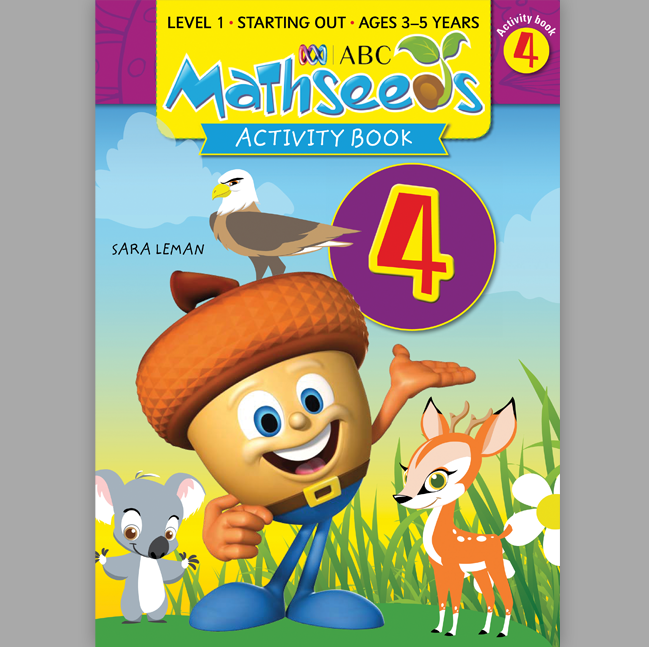 A shipping fee of $4.95 applies to all orders. 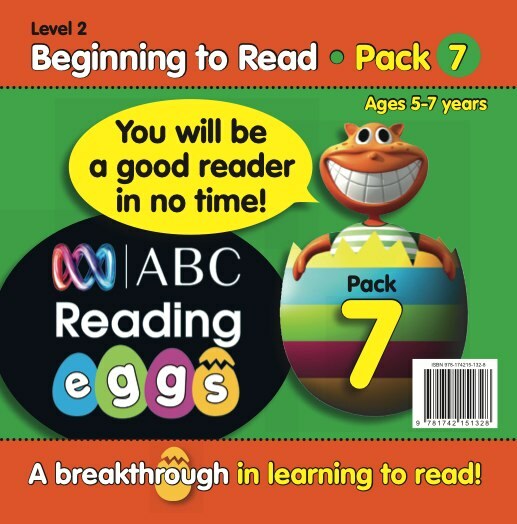 Please allow 7–10 business days for your order to arrive. 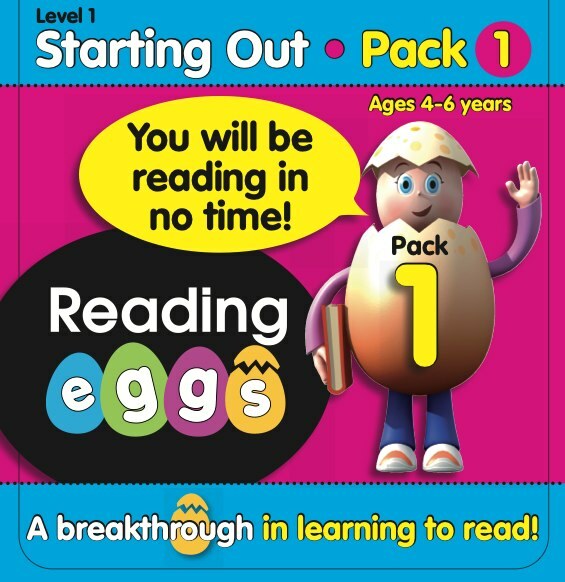 Offer limited to one puppet per order. 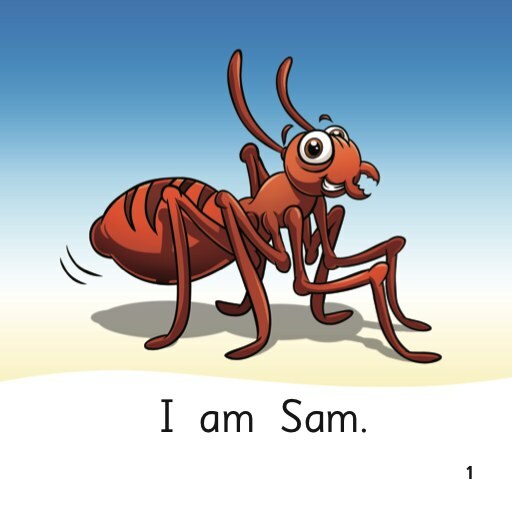 Free puppet will be selected at random.